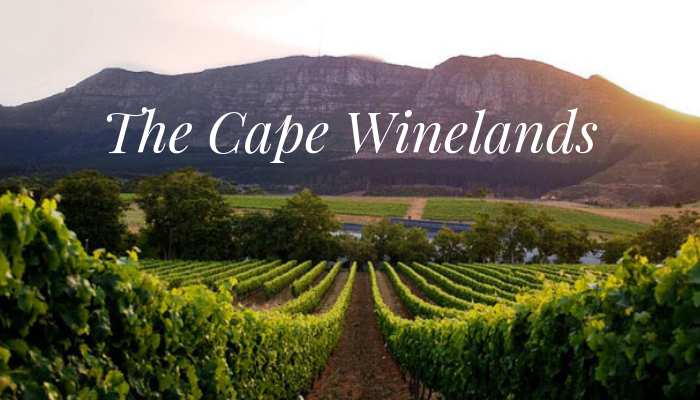 South Africa has lots to offer from The Big Five, stunning beaches and endless mountains but just outside the city lies another amazing attraction: The Cape Winelands, home to some of the most respected wineries on the planet. Just a half an hour drive outside Cape Town and you are greeted by the Cape vineyards, where farming of grapes date back to the 1600s. Today it’s the largest winemaking region in South Africa and has become a massive business. The estates are large and many offer lovely accommodation, fine dining, casual cafes, and wine tasting. Leave the rental car behind! Yes, you can spit and taste but let’s be honest, it won’t be the real experience and you’re probably going to want to drink quite a bit of wine along the route as well. Leave the car hire behind and book a taxi or transfer service instead. If you’re looking to spend a day wine tasting, then let us know and we can add this on to your South Africa Itinerary. We can arrange a Winelands tour which consist of 3 wine farms, some of which will also offer champagne, olive oil, beer, chocolate or nougat tasting. The trips are customised to what you want and what we think would be interesting based on the weather, wine preferences and group dynamic. If a wine tour is not for you and you prefer to do it independently then we can help you decide where to go! 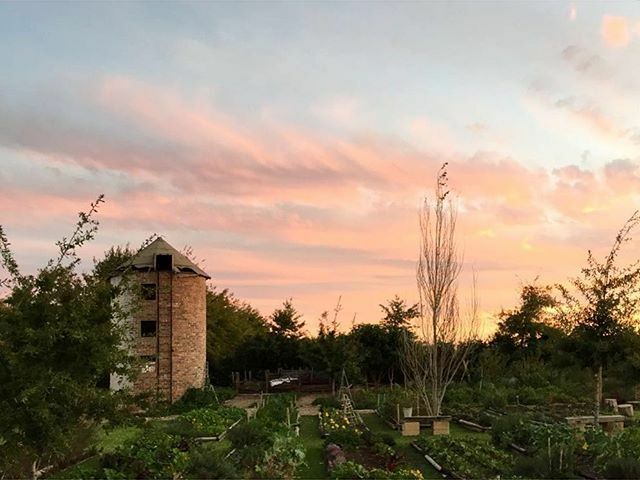 We recommend starting your journey at Stellenbosch, and from here you can continue along the R44 stopping off at wine farms such as Babylonstoren https://www.babylonstoren.com/ and stop off for lunch at The Table, which is located at the boutique winery De Meye and then finish at the Under Oaks Farm in Paarl. As there is an overwhelming number of wineries in the Cape Winelands, it’s ideal to plan ahead and decide where to visit. We recommend choosing the farms that offer the wines you enjoy drinking or if that’s too hard, then why not plan around which wineries have the best view? 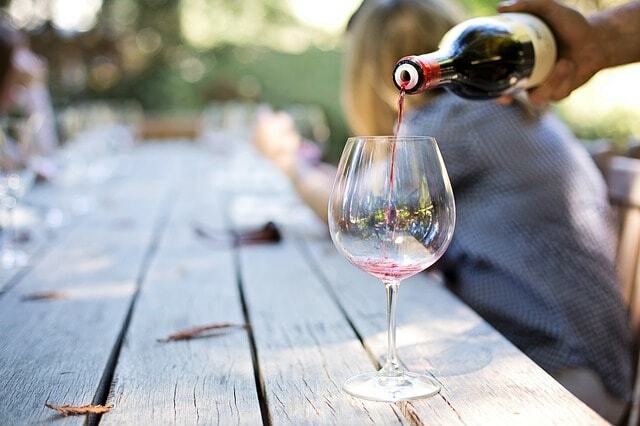 Before you set-off on your Wine Tour, make sure you call the estates before and book the wine tastings to avoid disappointment. Be sure to drop in at the farm shops which are common in these estates, they are cosy and sell things from local cheese and wines to unique handcrafted pieces like tea cosies. Are you interested to discover what South Africa has to offer? Get in touch here and we can help you start planning your next unforgettable getaway!